Believe Digital has acquired a majority stake in 31-year-old rock and metal label, Nuclear Blast, for what MBW understands is an eight-figure sum. The wide-ranging deal sees Believe become a distribution partner and shareholder of Germany-born Nuclear Blast – one of the biggest existing label brands in rock music. 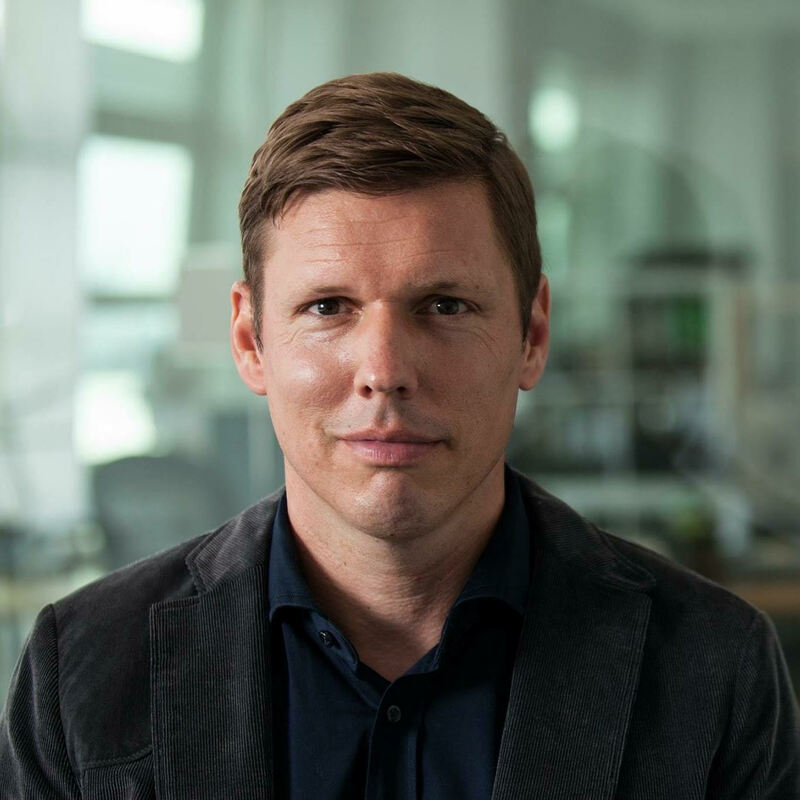 Company founder Markus Staiger also remains a shareholder. Founded by Staiger in 1987, Nuclear Blast is home to bands such as Nightwish (pictured), Slayer, Sabaton, Blind Guardian, Tobias Sammet’s Avantasia, Accept, In Flames, Lamb of God and Dimmu Borgir. Its Dortmund-based competitor, Century Media – also a rock/metal specialist – was acquired by Sony Music UK in 2015 for £12m (approx $17m). Nuclear Blast runs offices in Germany, the UK and the US, and previously partnered with Warner’s ADA for distribution. The news of its sale comes just two weeks after Believe acquired a 49% stake in Tôt ou tard, the second biggest independent label in France behind Because Music. Thorsten Freese, Managing Director of Believe Digital Germany, said: “Nuclear Blast has the most prestigious roster of hard rock and metal artists in the world. These artists are served by a team of passionate and dedicated staff. Markus Staiger, founder and CEO of Nuclear Blast: “We have known for a long time that we needed to respond to the changes in the music industry. We are also aware that we need to move away from the idea of conventional collaborations in order to continue to be a world-class force, especially in the digital market. “We have found the ideal partner with Believe Digital to lead Nuclear Blast and its artists into the future”. To drive the new-look Nuclear Blast, Markus Staiger has appointed Yorck Eysel and Marcus Hammer, who have been running day-to-day operations at Nuclear Blast for several years, as Managing Directors.